We bring vast experience to every project we undertake and are passionate about design and remodeling. 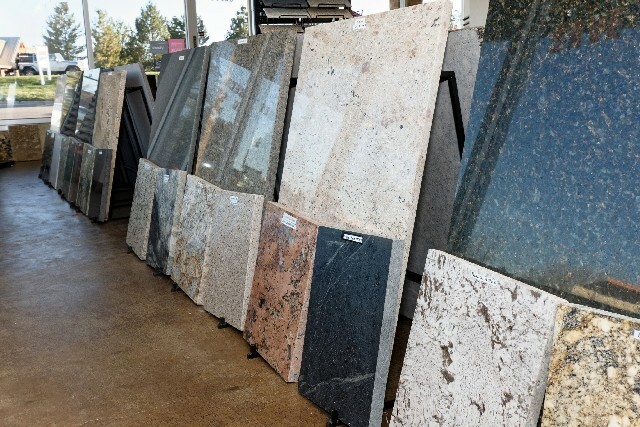 We also have extensive knowledge of the natural stone industry in Denver, from material pricing to countertop fabrication and installation, and specialize in slab granite counters. We offer highly competitive pricing and will guide you each step of the way to make your bathroom or kitchen remodel as easy and pleasant as possible.